These are beautiful, quality, custom look valances! 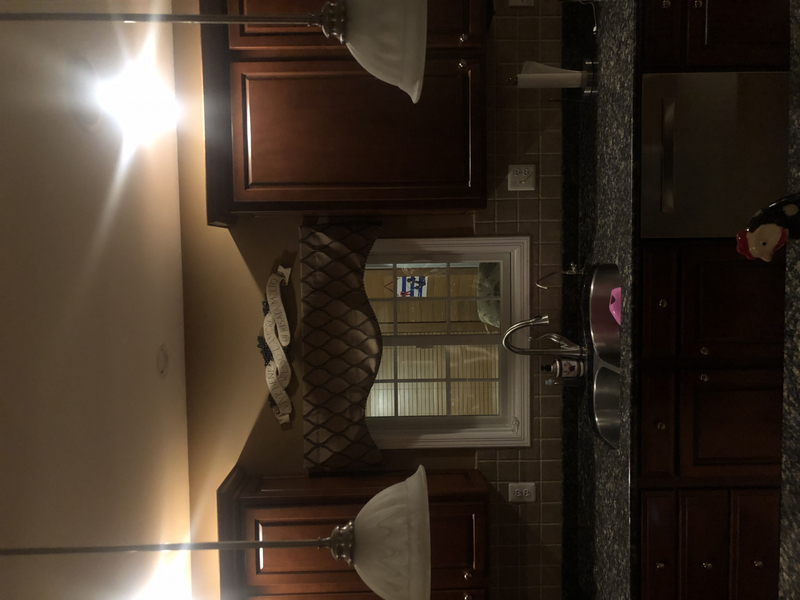 My whole house has custom and professionally installled curtains, when it came time to do my kitchen I couldnâ€™t decide on what to do so I left them with nothing. 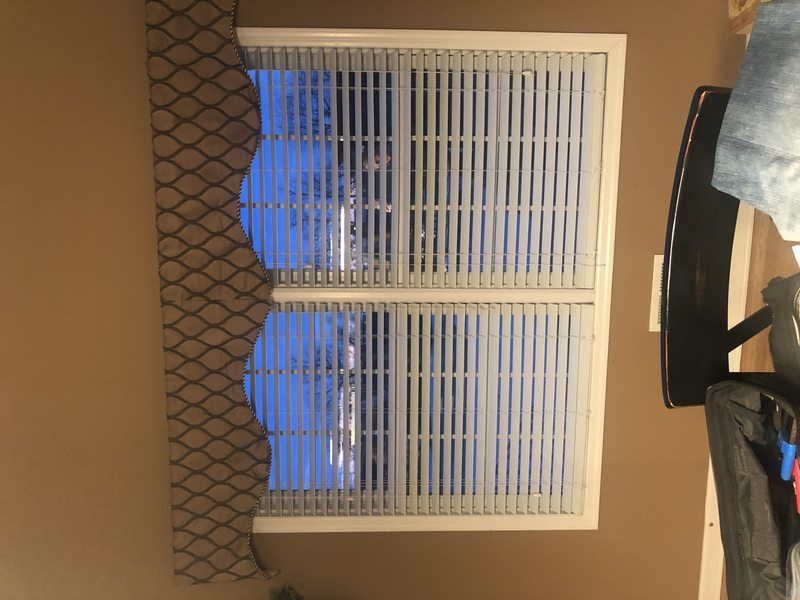 I came across this web site, saw these valances, loved them and gave it a shot and ordered- they are perfect and look custom! ProsLined, not cheap material, and color options. Quick ship! Lovely Valances! Accurate color representation as well. Great Service also. Couldn't be more pleased! This swag is very classy and elegant. Nice quality too. Especially since they are lined! Price is great! Easy Order and fast shipping! The website was easy to order from. I received tracking information and the product was packaged nicely and securely. Product looks great hanging in my window! 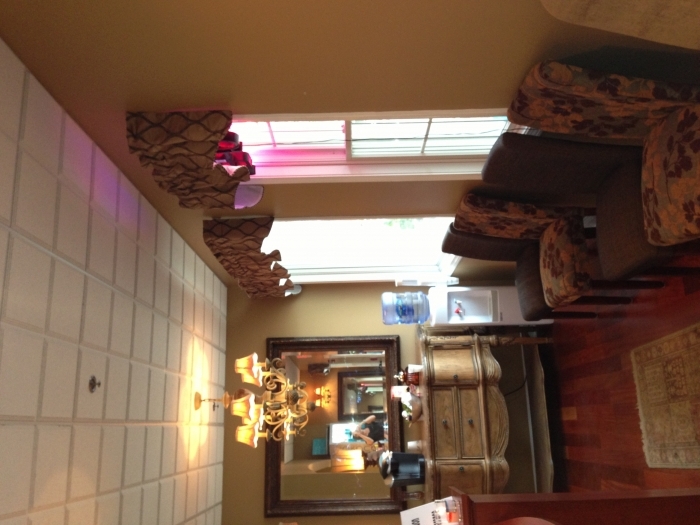 Loved these valances however they did not match my dor! The quality was much better than I thought for the low price I paid. The items arrived very quickly and in good condition. ProsVery nice quality and a good price. My curtains arrived in 2 days and they are made beautiful. I would highly recommend! Thank you Swags Galore! ProsEverything about them is quality. Was very pleased with the valances. Very tailored and hung really nice. Color was perfect. These are well made and attractive valances. I ordered the cafe color and the are a perfect blend with my family room decor. This was my first purchase from Swags Galore and I was pleasantly surprised with the quality of the product as well as how quickly the order was processed and shipped. I will definitely be doing more business with Swags Galore in the future. Thank you for your professionalism! I purchased four valances. Had two large windows to decorate. The valances are made so well - lined and stitched beautifully. I just had to steam them before hanging. The color is a darker beige with black accents. Very nice and just add a homey feeling. I have them above my shades. :) Very pleased with this purchase. 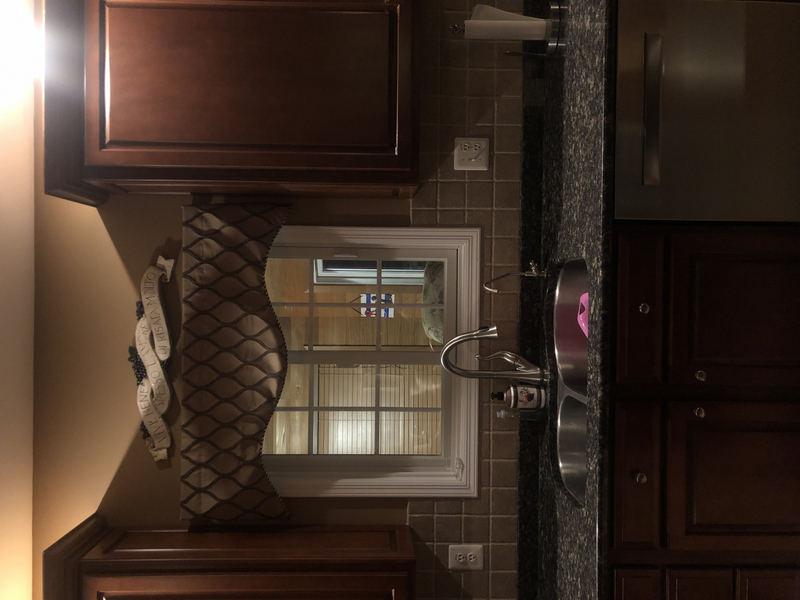 Could not believe the quality of these valances for the money. They are beautiful and the material is so nice. ProsMaterial Lined Looks much more expensive! Items shipped very quickly and I am pleased with the quality. I will definitely order from this company again! After reading some reviews I was concerned about the color. I was happy to find that they are the perfect orangy red I was looking for. Very good quality too! LOved the curtains, very nice and worth the price. ProsLooked nice in my window, no wrinkles, good price. Valance is lined and very well made. I gave them a 4 star only because the color ginger looks more orange-rust on-line but it is red-gold. ConsColor not what I thought. Little leery about ordering curtains on line without seeing/feeling them. But these are great!! Lined. Too and a great price. I looked at stores didn't see anything I liked. These are great quality. And the shipping is lightening fast. They were at my door in a few days. Will totally shop again! I purchased these for my salon. We have a classic or traditional style that we wanted to make a little more modern but still classic and these did the trick! Great price, fantastic quality and beautiful!! I got the gold ones but they really look more like a soft Brigid taupe with the detail thread in black. We love them! !